Posted April 10th, 2017 | Category: Replay Music, Spotify, Stream & Save. The Rock and Roll Hall of Fame celebrates the most influential music artists, groups, and singer-songwriters in the industry’s history. 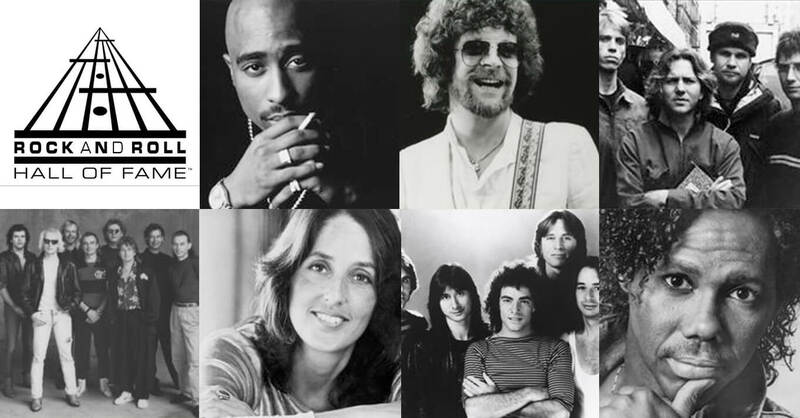 With so much excellence in music over the decades, they are pumping out a fresh new round of inductees every single year. This year was no different — the Hall of Fame honored several incredible musicians and bands that have changed the course of music itself over time. Check out some of the best music from the 2017 Rock Hall of Fame Inductees here — you can use Replay Music to record all of your favorite songs from Spotify! Remember — you can use Replay Music for PC to record music from all of these artists directly from Spotify, Pandora, iHeartRadio, and other amazing online music streaming sources! On Mac? You can use Replay Media Catcher to record and save all the inductees’ music, videos and more you want from any online site or service. Posted April 4th, 2017 | Category: Replay Music, Spotify, Stream & Save. 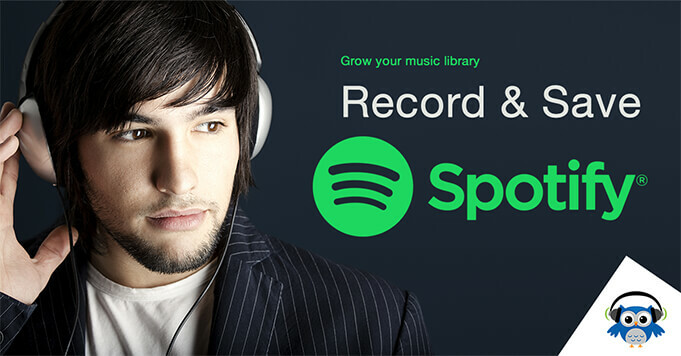 Want to record music from Spotify to add to your own personal collection? Listening offline is one thing, but having access to all of your favorite music on any device that you want is sure to take you to a whole new level of music appreciation. Record high quality tracks from streaming audio. 2. Launch Spotify and go to the album or playlist you want to record. 3. Replay Music starts recording automatically when your Spotify music starts playing. Just three simple steps and you’ll be on your way to recording and saving all of your favorite tracks, albums and playlists from Spotify. Build the ultimate music collection and create the perfect playlist with the power of Replay Music! Ready to record music from Spotify and listen anywhere, on any device? Posted March 22nd, 2017 | Category: Music, Replay Music, Spotify. 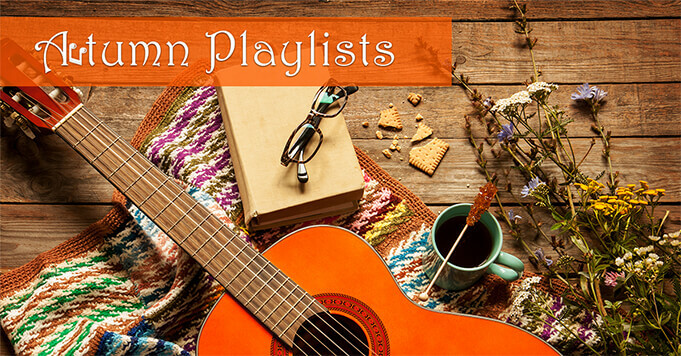 Warmer weather is on its way, but you can get a jump start with music to melt away the chilly weather and get ahead on some Spring cleaning by starting with these playlists. 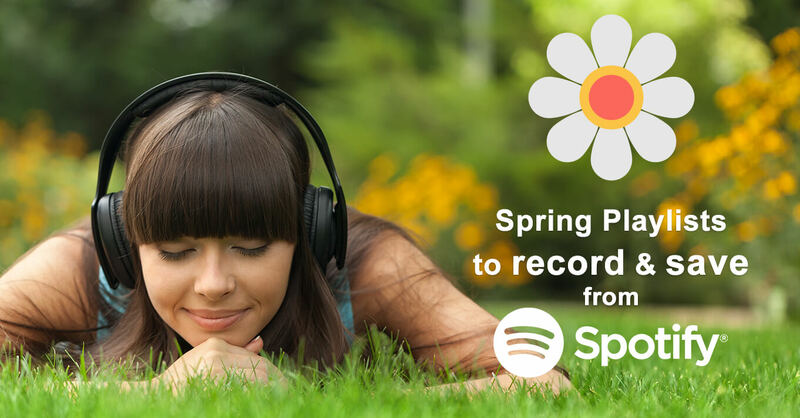 Spruce up and grow your own personal music collection with the help of Replay Music for PC and some of our favorite springtime Spotify playlists below. With just a few simple steps, you can record music from Spotify and take all these awesome tracks (and a few poems!) on-the-go with you, anywhere. 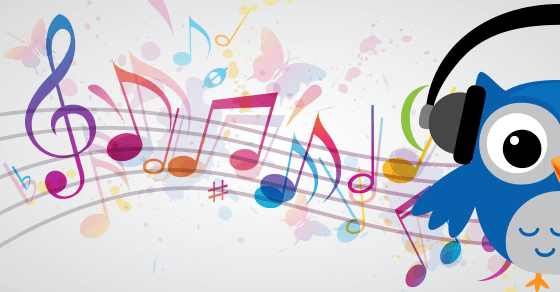 We’re always on the lookout for great new music – what are your favorite songs for Spring? Let us know on Facebook or Twitter! Posted December 19th, 2016 | Category: Replay Music, Spotify. The winter season has set in, along with much of the cheer and excitement for the holidays that comes with it. Whether you’re gearing up for a holiday or New Years’ party, or just want some great tunes to dance like no one’s watching to, we’ve braved the warm Spotify waters to dig up the best holiday playlists for any and every kind of atmosphere. 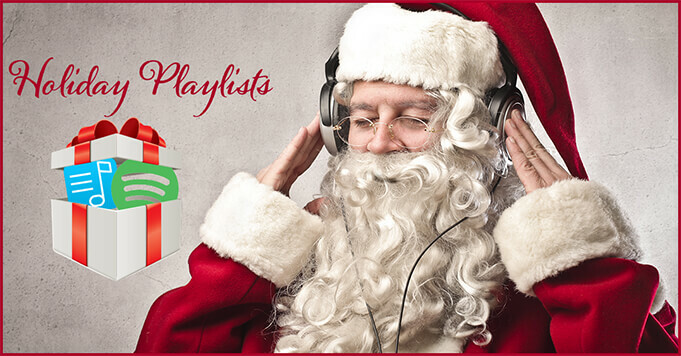 Your can record and save the music from these perfect holiday playlists, growing your personal music collection song-by-song with the help of Replay Music for PC. What are your favorite holiday tracks? Let us know if we missed any awesome Spotify playlists that we should listen to on our Facebook page! Posted October 28th, 2016 | Category: Replay Music, Spotify, Stream & Save. Ahhh, Fall. It’s the perfect time of year to soak up the last bits of the sun and get prepared (or stay prepared) for the chilliest season of all. What’s better to bundle up with on a cool and calm Fall day? All the best tracks to fit the mood, of course! Your can grow your music collection song-by-song, album-by-album and playlist-by-playlist with the help of Replay Music for PC. And, as a special greeting to Autumn, we’re sharing some of the best Fall-inspired playlists to record on Spotify today. How to record from Spotify: Launch Replay Music on your PC, hit play on the music, and start recording instantly! Replay Music will save your new music into high-quality MP3’s, complete with accurate tags, track names and album artwork. 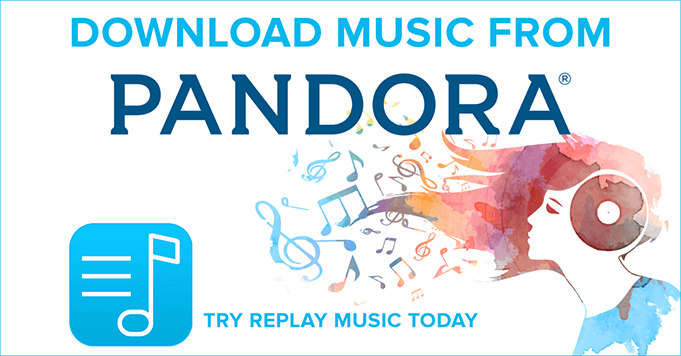 Try Replay Music Free Today! Posted August 2nd, 2016 | Category: Applian Software, Music, Spotify.